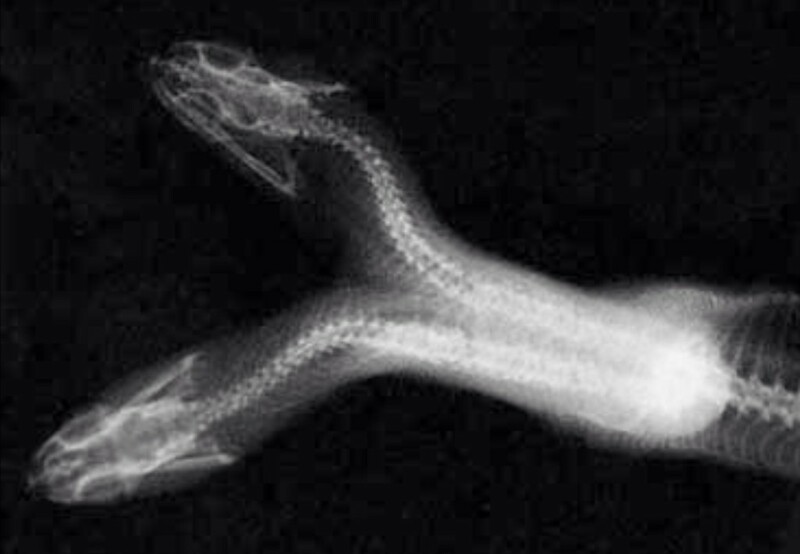 Images of a seven headed snake, supposedly taken in India, have recently been making the rounds on the internet — while the images certainly do appear to be rather poorly done photoshops, perhaps there’s some truth to them? Which is it — are they real or fake? The article below examines this question, as well as providing information on the rather common symbol (or meme) of the seven headed snake — a symbol which features in the stories of quite a large number of religions and oral histories (as well as going viral on the internet apparently). 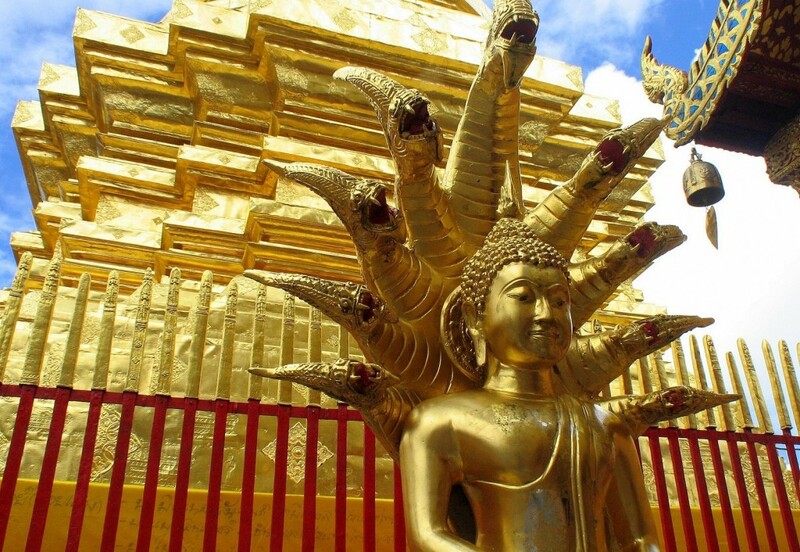 Seven headed serpents also actually figure prominently into much of the artwork of ancient Buddhism — the Buddha has often been depicted as being shadowed by a seven headed serpent or “Naga” (a type of deity that can take the form of a great snake). There are also a number of European and Near-East myths that make mention of serpents with multiple heads — such as the infamous “hydra”. On the more mundane level — snakes born with multiple heads are actually not all that rare. They do tend to not live that long though. There have certainly been exceptions in that regard though — some of which have lived for multiple decades while in captivity.